A bit of wood work. Didn't I do well? 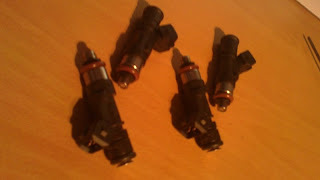 I managed to get a set of 4 injectors for a 1.4-1.6L for less than £20. They even came with the fuel rail. 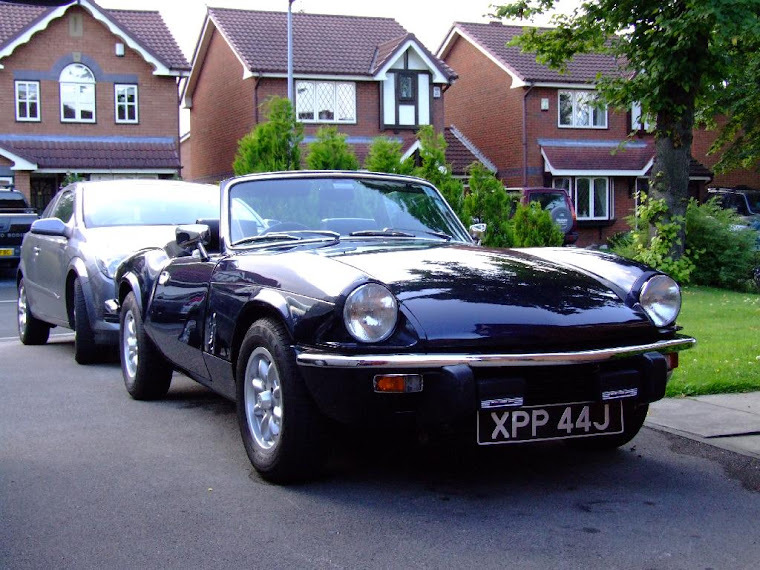 They have very little use as the car was barley run in when I got them. The fabrication of the inlet manifold has taken a step further as I have ordered the laser cut inlet manifold blanks out of 12mm stainless steel. More on that on a later post.